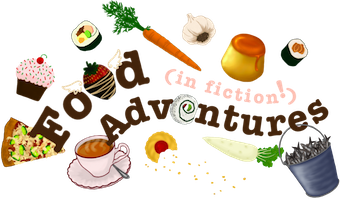 Book Adventures: Variant Giveaway Hosted by Ally Condie! 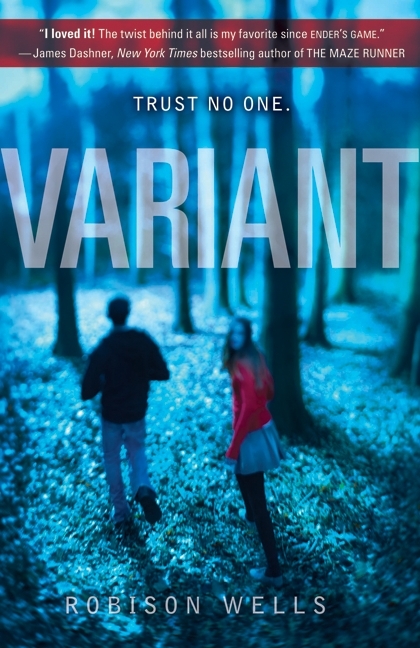 Variant Giveaway Hosted by Ally Condie! 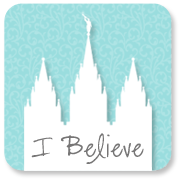 LDS, YA author Ally Condie (Matched trilogy) is hosting a giveaway for the new YA book Variant by her friend and fellow LDS author Robison Wells (brother of teen horror author Dan Wells). Isn't that the coolest? Ally is one awesome lady! Check out her blog post for information on how to win. Ally and Robison will be at the Provo City Library's Teen Book Fest on November 12th from 12 PM - 5 PM along with fellow dystopian authors Elana Johnson (Possession) and Kristen Landon (The Limit). 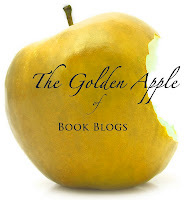 See the Book Adventures Facebook page for more giveaways!